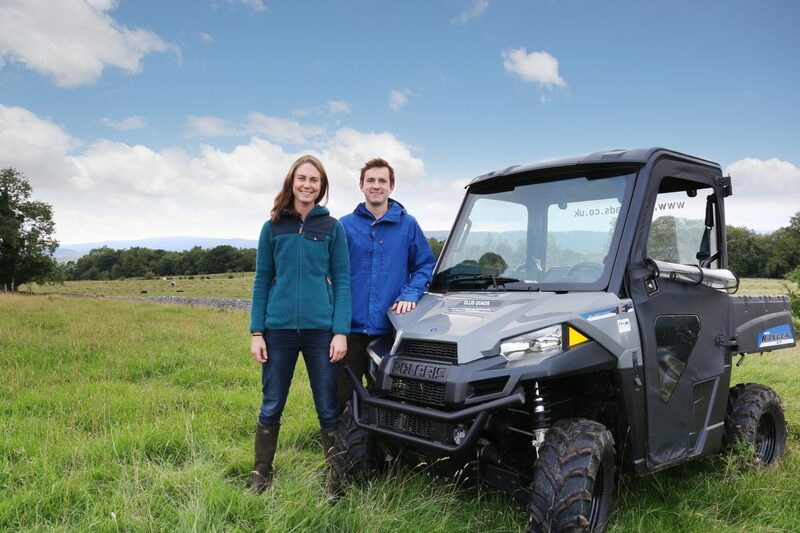 Polaris Britain has joined forces with pioneering farming scheme, The Horned Beef Company, supplying one of the brand’s innovative Ranger EV 4X4 vehicles to assist the project that has seen support both at local and national level. Established by Cumbrian husband and wife, David and Bekka Corrie Close, The Horned Beef Company is a unique scheme set-up with the support of their local community in a bid to create a sustainable approach to cattle farming, grazing on land in areas where no crops will grow. Supported by the National Trust, the Prince’s Countryside Fund, the RSPCA and Cumbrian Wildife Trust, the aim was to create an innovative business approach to sustainable, ecologically sound farming, land management and nature conservation, moving from local land scattered here and there, to a National Trust tenancy of a hundred and fifty acres near Kendal. On top of this, the duo have a number of other sites in five locations where cattle are grazed periodically through the year. In all, they are caring for around 1000 acres of National Trust land. 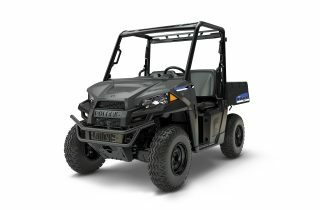 The Polaris Ranger EV, launched as the world’s first true 4X4 electric vehicle fits perfectly with the Horned Beef Company’s aims and ethos. The advantages of electric power coupled with its off-road abilities make it the ideal vehicle for managing the areas around David and Bekka’s base, moving feed and generally tending the cattle. It’s an ecological blend with the countryside, non-polluting, silent, and requiring the absolute minimum servicing. Before the arrival of the Ranger EV the couple were moving hay bales on foot, it being the only way they could get the food across the hilly terrain. 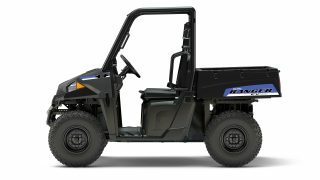 Also offering petrol and diesel engines for the RANGER, Polaris celebrated rolling the one-millionth RANGER machine off the production line in 2017 and 2018 marks two decades since the utility vehicle was introduced. 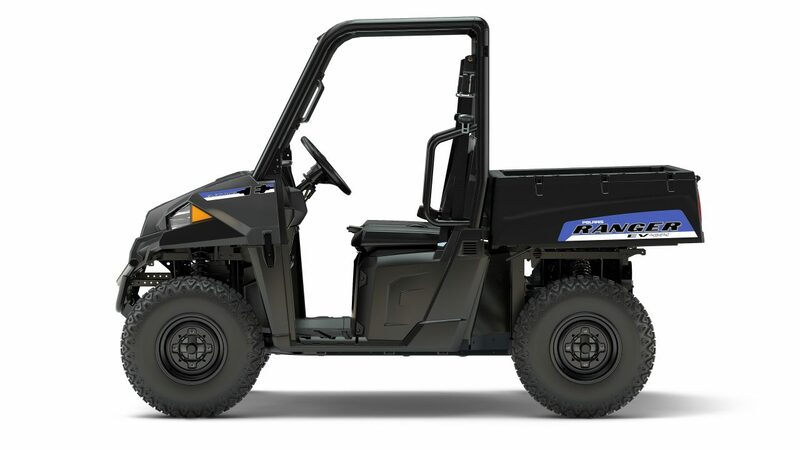 Forming a key part of the Polaris product line, the RANGER® is used all over the globe for a variety of tasks.